Join us for our annual egg throwing championships at The Heron Inn. Can you beat the current record of 160 yards? Reigning champion and local hero Graham Hill will be competing again this year. The rules are simple, you and your partner will throw a raw egg to each other, if you catch the egg, you move back one yard. If you drop or smash you egg, the current position will be noted and entered into the competition. All proceeds are donated towards local charities and community projects. If weather permits, we will have our barbecue outside in "The Nest" cooking up some eggcellent dishes from our chef/owner Nick Hemming. 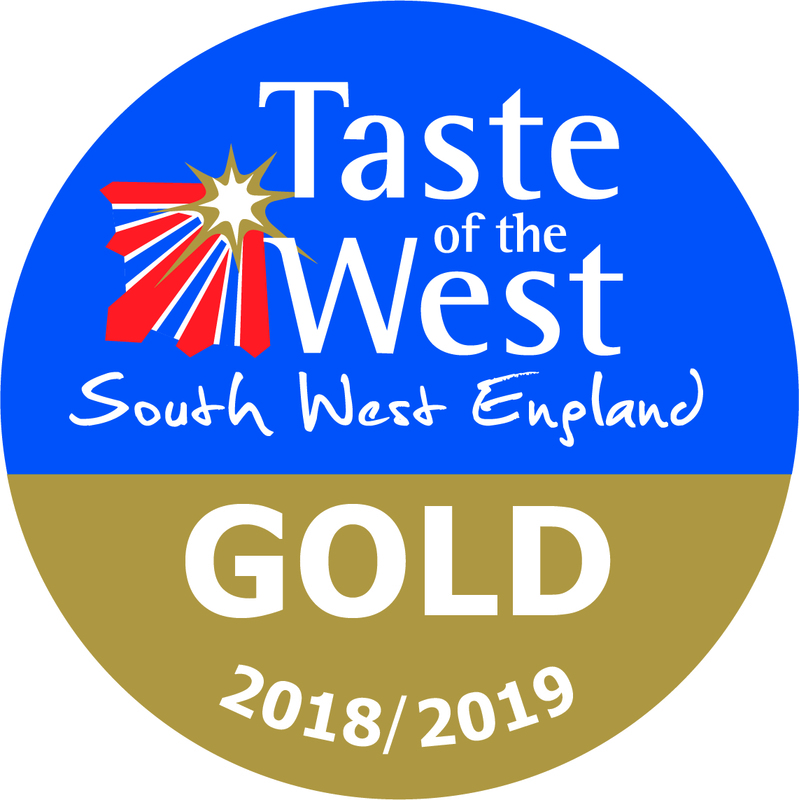 The team at The Heron Inn have won another Gold Award for the second year running at the Taste of the West Awards 2019 in the Best Dining Pub Catagory. The judges summary of their visit included "This was a memorable meal and a beautiful advernture of the taste buds! The chef/owner is very creative and clearly passionate about using only the very best ingredients with an emphasis on seasonal and local produce. We will definately be recommending this lovely inn to our friends and bring our family here, when they come and visit us"
Start the day by experiencing one of our fabulous breakfast at The Heron, whilst relaxing and taking in the stunning views across the river. 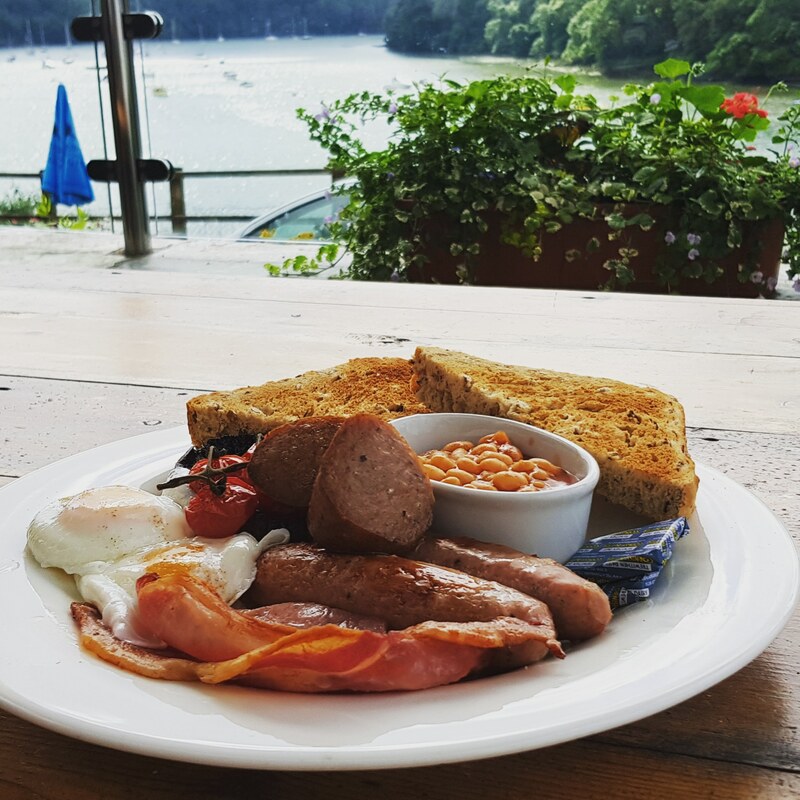 All our breakfast produce is locally sourced and cooked to order. We also serve a wide range of Brewer & Bean coffee and Teapigs teas to complement your breakfast. 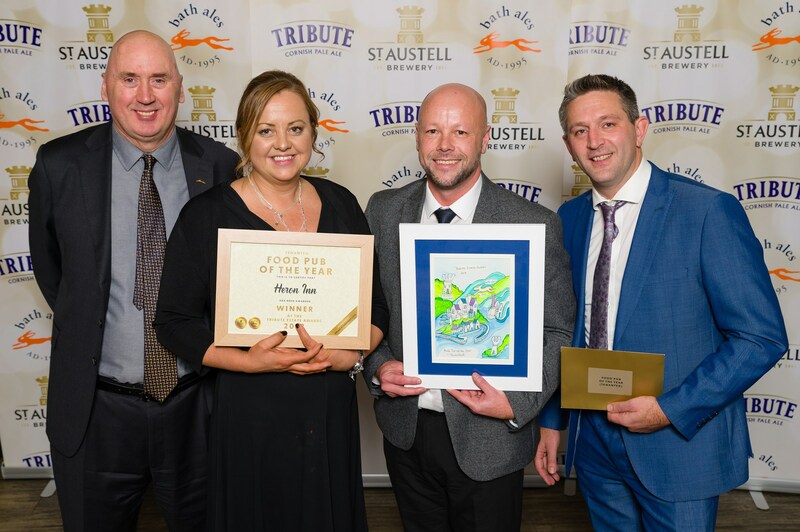 Nick & Amanda Hemming, owners of The Heron Inn scooped a top award in January at the prestigous St Austell Brewery Estate Awards Dinner for Food Pub of the Year. Judges were impressed their approach to fresh and seasonal ingredients used on the menus with the added focus on local sourcing, sustainable fishing and chef training program at The Heron Inn. Nick added "We were shortlisted for this award last year and knew we had to raise our standards to compete in all awards in the South West. Winning Food Pub of the Year is a real boost for all the team at The Heron Inn and we are grateful to have a wonderful team who share our passion for the business"
Pictured. From Left to right. Ian Blunt, Sales Director St Austell Brewery. Amanda Hemming, Nick Hemming. Colin Putt, Etherington Meats. The Nest is the new dining experience at The Heron. Sited under a new sail canopy with ambient lighting and soft furnishing, The Nest offers the best view of the river. We can dine up to 12 guests and is available to book now. Call 01872 272773 for more information. NB: Minimum of 6 people. This was Nick's 6th time demoing at Flavour Fest on the Plaza in Plymouth and this year he invited his new chef apprentice Tyler Curtis to join him. Nick and Tyler cooked a couple of the popular dishes that is currently on the menu, Local Hake and Crab Remick. You can see Nick cook again on stage at The Padstow Christmas Festival in December. Follow our Facebook and Twitter page for more updates on these events.